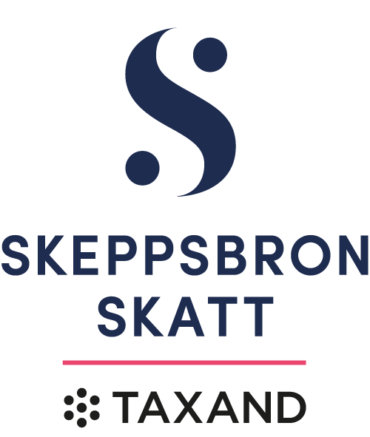 In November 2017, the Swedish Tax Authorities (Skatteverket) proposed a so-called exit tax on unrealized capital gains of physical persons emigrating from Sweden. The proposed exit tax will – if implemented – supersede the so-called “10-year rule” in Swedish tax law and is generally implemented with the aim of protecting the Swedish tax base. The mere discussions of an exit tax could imply that Swedish residents might accelerate plans to emigrate. Furthermore, highly productive foreigners considering moving to Sweden and Swedes living abroad, but considering returning to Sweden, might be discouraged. In general, the exit tax will increase the effective tax level for foreigners planning to live in Sweden for an extended period. For foreigners planning to stay in Sweden for a limited period, the exit tax might shorten their stay, as the rule may create significant kinks in the tax schedule of such individuals, i.e. serve as an incentive to emigrate just before the exit tax becomes effective. The effects of kinks in the tax schedule on the duration of stays of highly skilled foreigners are well documented in the literature. A prominent example of the consequences of kinks in the tax schedule on the duration of stays of immigrants is the preferential Danish tax scheme for foreign researchers and key employees, where hardly none of high-income immigrants stay after the scheme expires (3 years). Similar effects (or worse) will likely be observed if the exit tax is introduced. HNWIs often contribute disproportionately to the overall tax revenue – not just through capital gains and dividend taxes, but also in terms of e.g. labor income tax, tariffs and VAT. For example, the top 1 percent of Swedish tax payers on average pay 2.7 times more in labor income tax than capital income tax. Many of these individuals are entrepreneurs who serve as an integral part of value creation in the economy. In addition, many of these individuals are likely also business angels who supply equity capital to smaller firms with limited or no access to formal capital markets. illiquid assets may potentially have substantial difficulty in transferring ownership to meet upfront tax payments. This implies that Swedish entrepreneurs will be limited in their ability to take a business global. The exit tax may result in personal bankruptcies, as the government is taxing unrealized capital gains that might never be realized. Valuation of unlisted firms is costly, which leaves very little for the investors after taxes and valuation costs, especially for moderate capital gains. The expected revenue of the proposed exit tax is estimated for a period of high returns on equity. 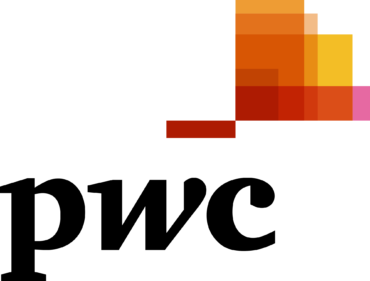 A conservative estimate suggests that the long-term revenue is overestimated by approximately SEK 160 million per year. Furthermore, recent economic forecasts suggest an even lower revenue in the short term. Indeed, relatively few individuals account for the bulk of the assumed revenue gains, which creates huge uncertainty. As an example, 68% of the estimated revenue in 2016 comes from five individuals who emigrated. This is equivalent to five individuals accounting for 32% of the total revenue over the full period of estimation (2014-2016). Our study also reveals that the expected revenue depends crucially on very few individuals, implying that the high mobility of HNWIs will most likely reduce the estimated tax revenue significantly. For example, if just 12 individuals of the 50 with the highest tax payments leave Sweden as a response to the proposal, the exit tax will generate a net loss in tax revenue for a decade. → Läs Janerik Larssons intervjuer om aktivt ägande.